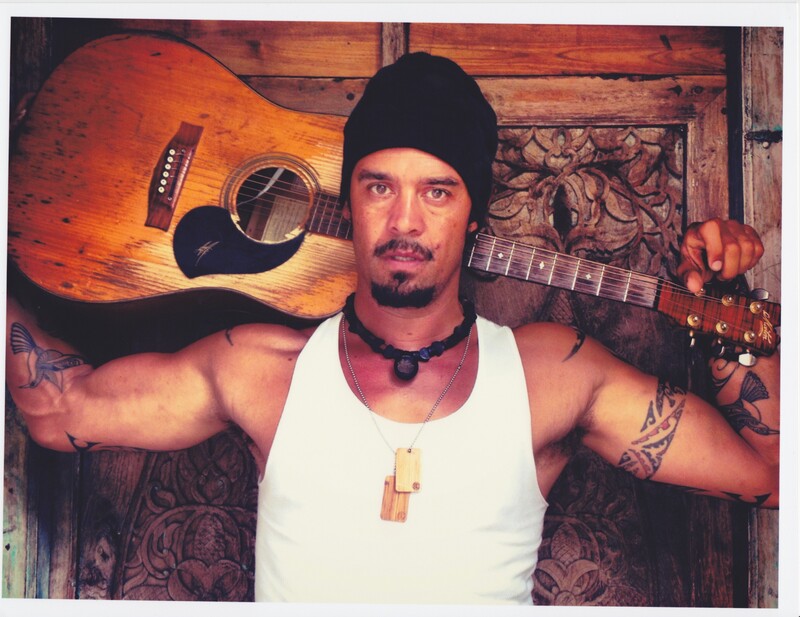 Michael Franti & Spearhead Ticket Presale | True Endeavors Presents: music, tours, tickets, mp3 downloads, concert pictures, videos, Madison WI. True Endeavors Presents: music, tours, tickets, mp3 downloads, concert pictures, videos, Madison WI. Free MP3 Download From G-Eazy: "Lady Killers"
Free MP3 Download From Phantogram: "When I'm Small"
Free MP3 Download From Phantogram: "Don't Move"
Free MP3 Download From Cowboy Mouth: "Iko Iko"
Tickets to see Michael Franti & Spearhead live in Madison at the Orpheum Theater will go on sale to the public at 10am this Friday (June 14), but our blog readers can grab their tickets ahead of time thanks to Thursday’s presale. Click here and enter password PEOPLE anytime from 10am to 10pm on June 13 to snag your spot to see Michael and Co. spread their good vibes and happy sounds.